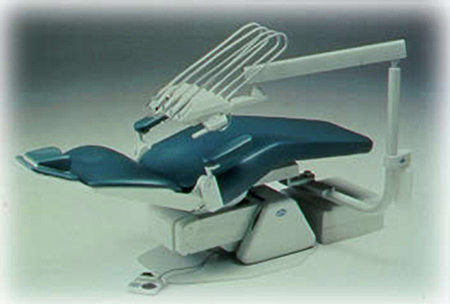 Midmark Operatory Packages offer chair mounted operatory equipment solutions. 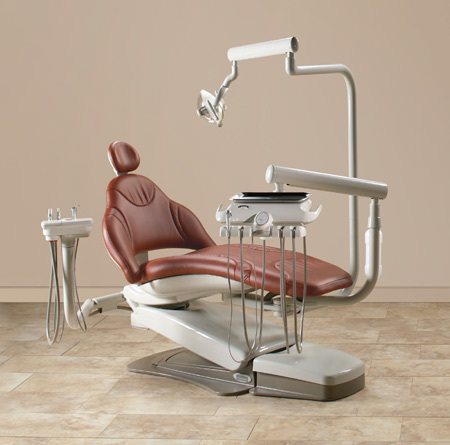 Both the Ultra/Procenter and the Biltmore/Asepsis 21 packages are available in either the LR configuration for left/right versatility or the traditional compact console configuration. 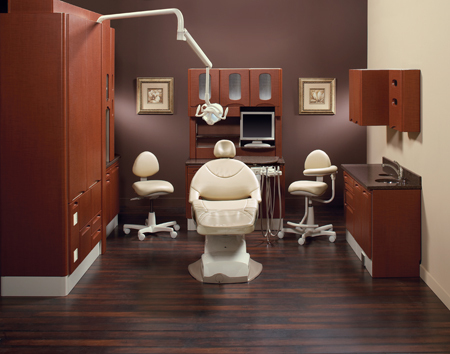 A full complement of accessories is available to customize your operatory package to fit your office design. 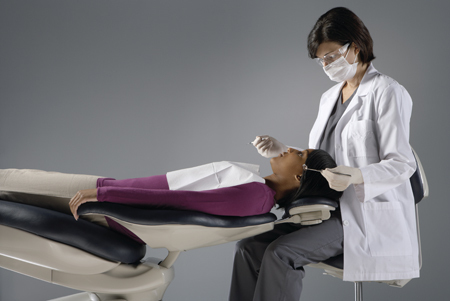 The Midmark Operatory is the ultimate comfort with precision in delivery units and advanced dental lighting. 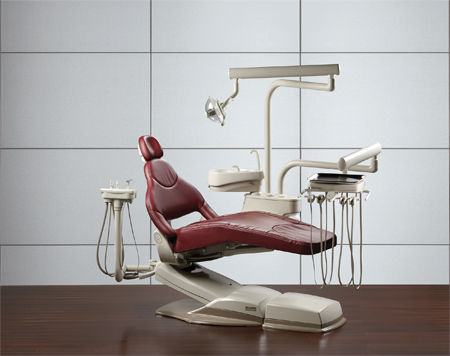 Sleek styling coupled with uncompromising quality creates superior value. 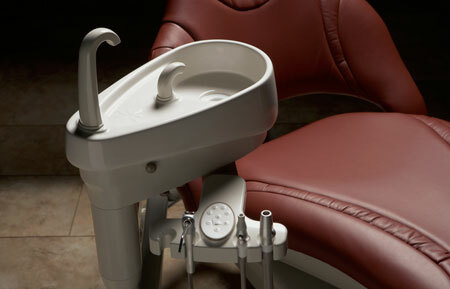 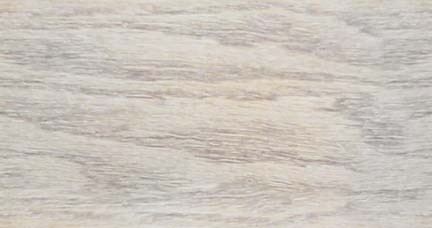 is destined to be the standard for design and quality. 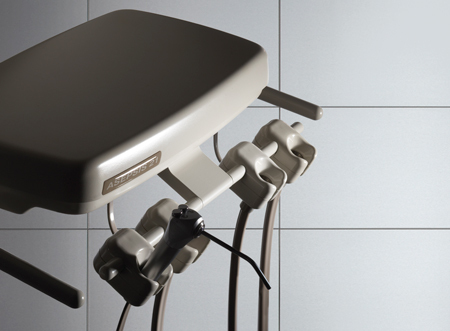 It combines the quality, styling and design functionality of our dental products into a complete operatory package.For those requiring left/right versatility, The Midmark LR is the ideal solution. 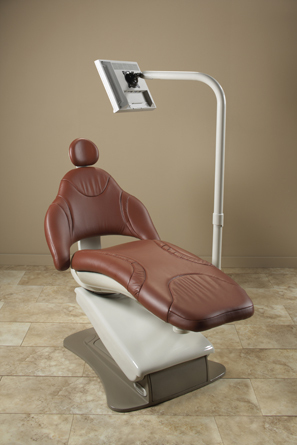 With sleek styling that complements the chair, the LR Procenter instrument delivery unit can be positioned almost anywhere around the chair, providing unparalleled access to chair controls, handpieces and the patient. 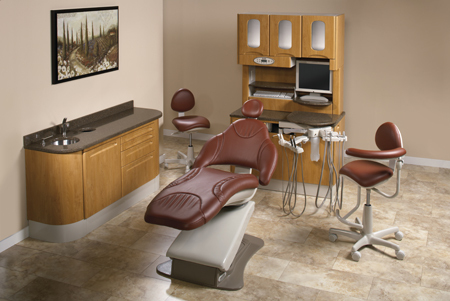 Left/right cuspidor, assistant instrument delivery system and operatory lighting complete this quality suite. 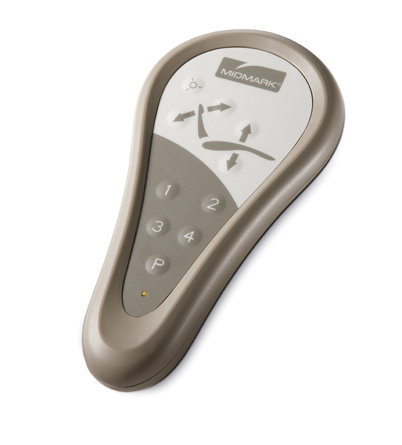 The Midmark LR is perfect for those who want the ultimate in versatility. 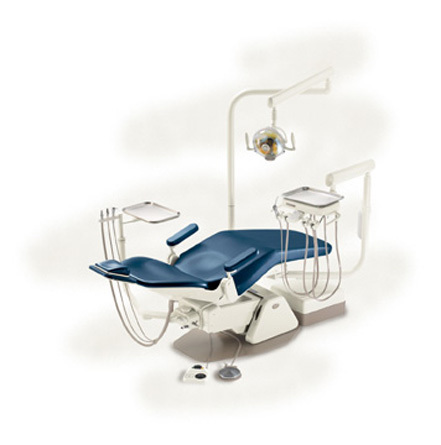 We’ve combined the sturdy Biltmore Classic Chair with our reliable Asepsis 21 Delivery Unit and the superior quality of the Midmark Light to create the ultimate operatory to satisfy the needs of virtually every dental professional. 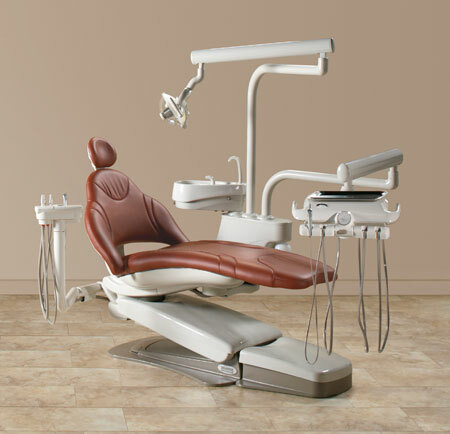 For those dental professionals requiring left/right versatility in their office, Knight’s Concept LR International Operatory is the ideal solution. 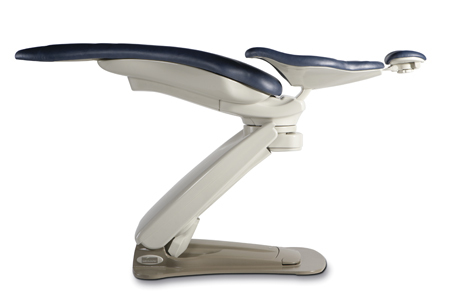 This “concept” is built around the sturdy, ergonomic LR Classic Chair. 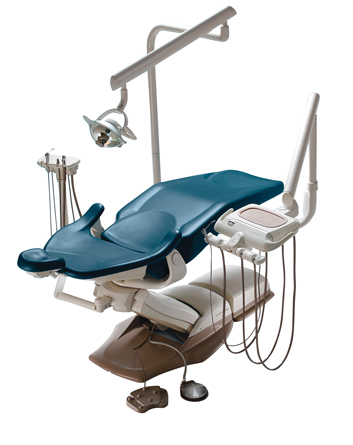 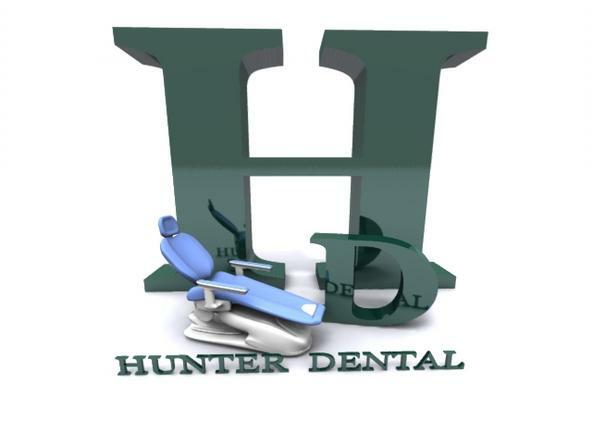 When the reliable International Delivery Unit is added to the chair, dentists have the convenience and dependability of our patented Kink-Valve technology. 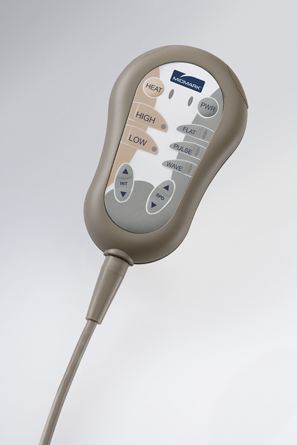 The LR International Unit offers over-the-patient positioning that provides optimum tactile feedback. 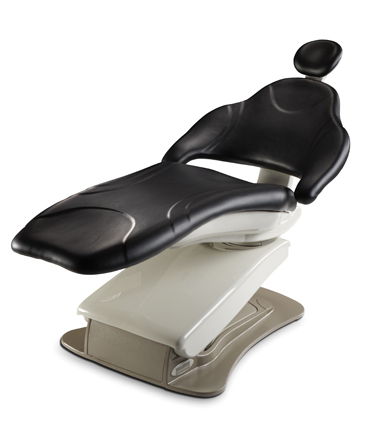 To meet all their lighting needs, the Concept LR International Operatory features the whitest light available, the Midmark Light, which also allows for left/right positioning around the chair. 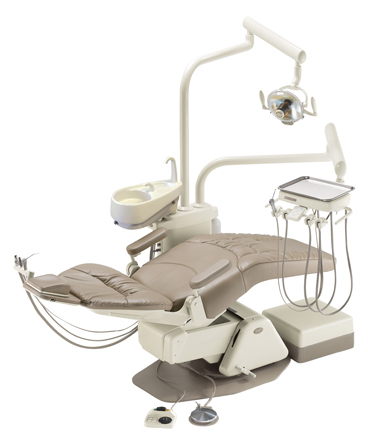 The Elevance™ Procenter Operatory embodies the perfect balance of patient access and comfort paired with reliable instrument delivery and premium dental lighting - sophisticated styling and uncompromising quality that creates superior value. 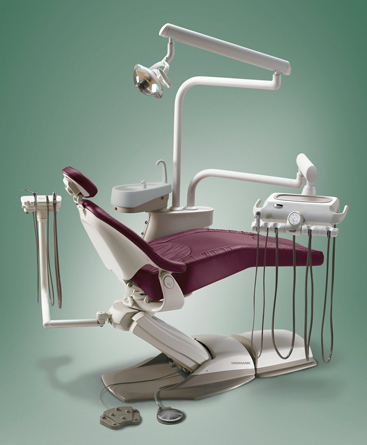 The UltraComfort® Asepsis-21® Operatory offers luxurious patient seating, exceptional dental lighting and reliable instrument delivery. 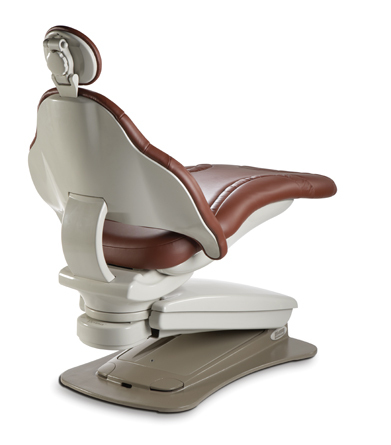 The elemental design of the doctor's delivery system allows for ease of use while the seating systemdelivers unparalleled comfort to create superior value.